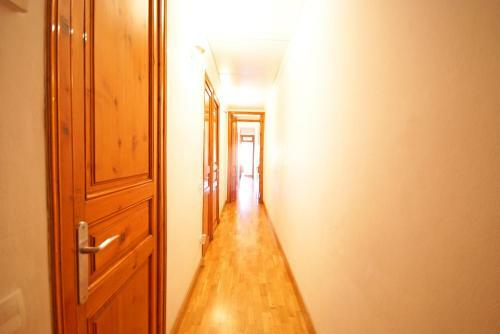 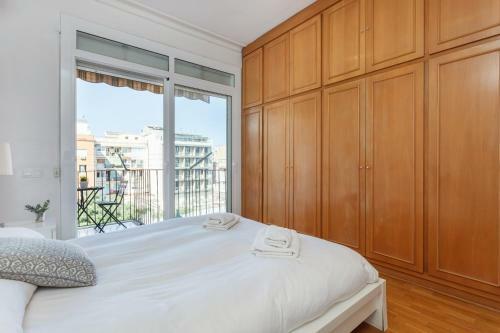 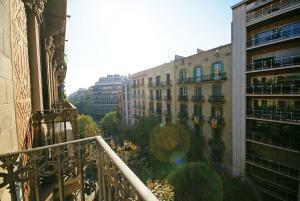 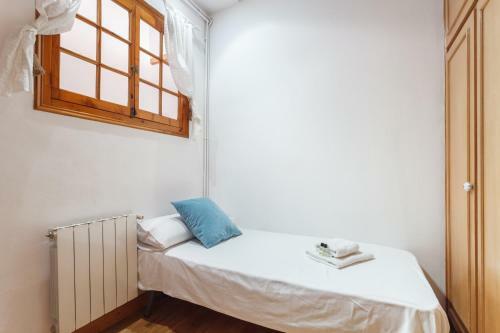 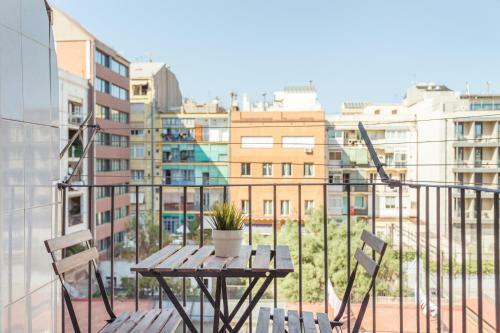 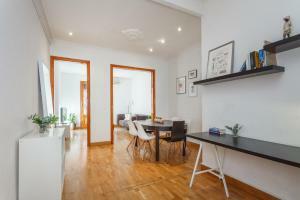 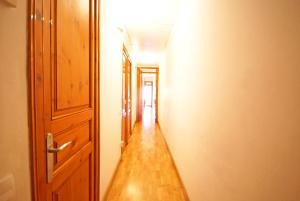 Flateli Aribau in Barcelona provides accommodation with free WiFi, an 8-minute walk from La Pedrera. 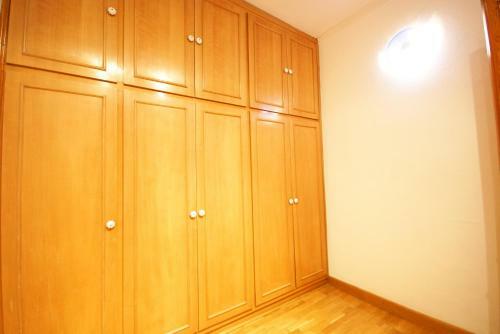 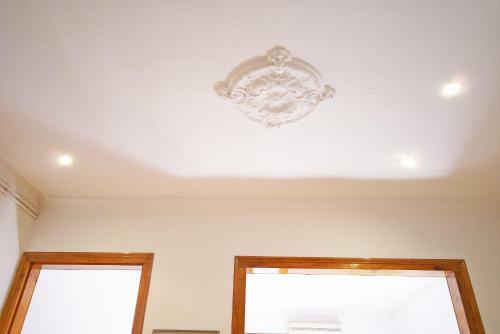 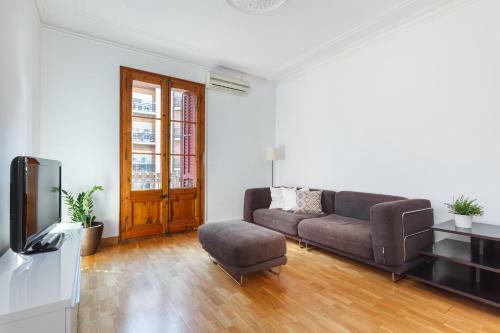 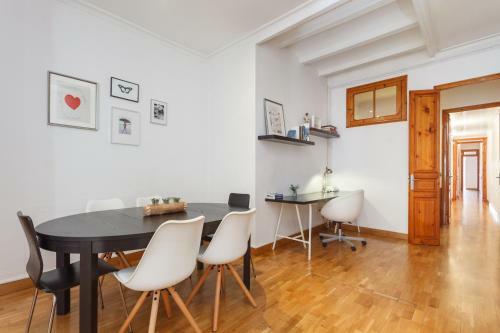 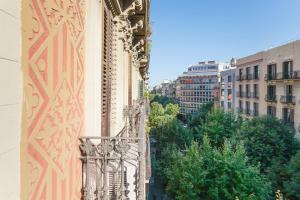 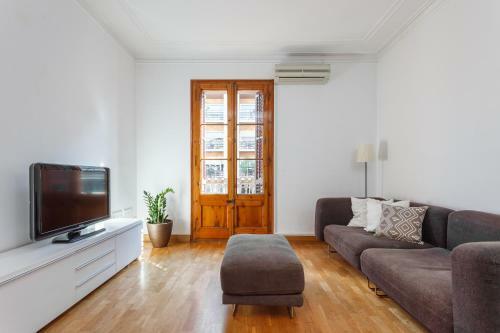 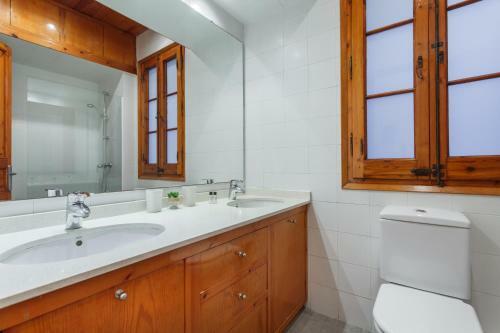 The property is 800 metres from Casa Batllo and 1.3 km from Tivoli Theatre. 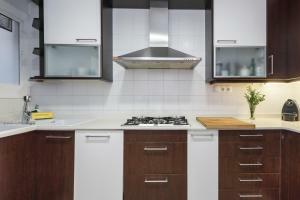 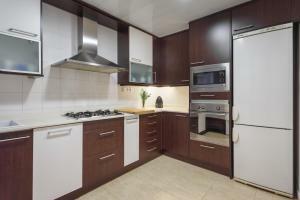 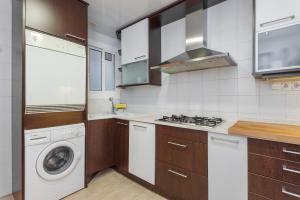 The apartment includes 2 bedrooms and a kitchen with a dishwasher and an oven. 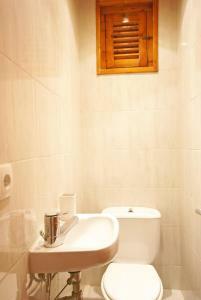 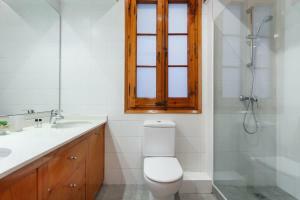 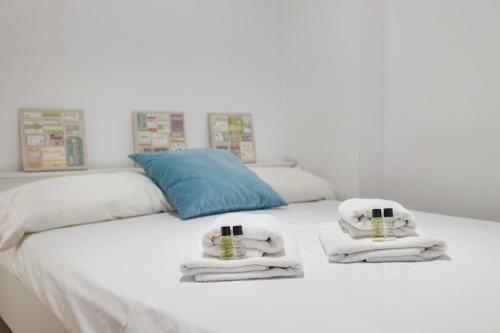 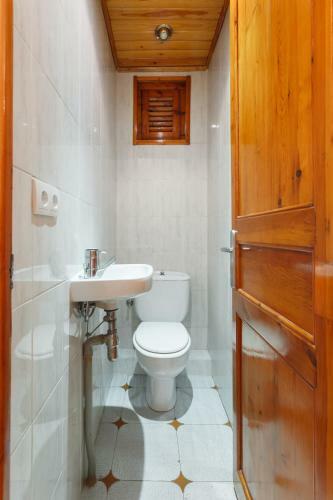 Providing air conditioning, the apartment also offers a bathroom with a bath and a washing machine. Plaça Catalunya is 1.3 km from the apartment, while Portal de l'Angel is 1.6 km away. 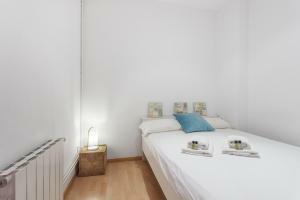 The nearest airport is Barcelona El Prat Airport, 12 km from Flateli Aribau. This apartment features a kitchenware, microwave and sofa. 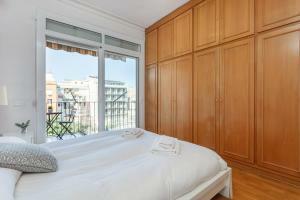 Rate: € 139.00; select dates below to get current rates.